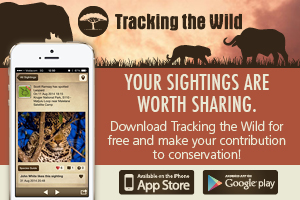 Welgevonden Game Reserve and SANParks have been brought together by a common goal: to curb wildlife poaching. On the 12th of November, the two entities came together to sign a partnership agreement. 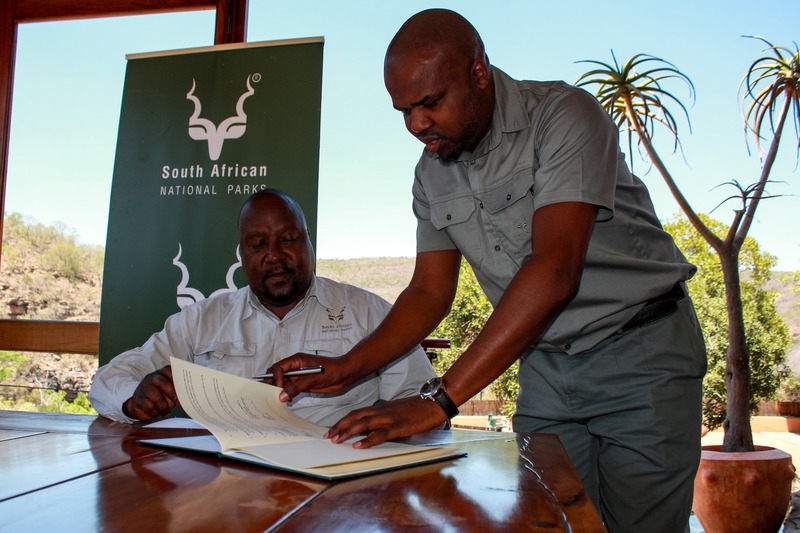 South African National Parks (SANParks) today signed a partnership agreement with Welgevonden Game Reserve (WGR). “The partnership comes at an opportune time to effectively enhance security, address socio-economic challenges and bolster development opportunities,” says Janine Raftopoulos, Head of Corporate Communications for SANParks. 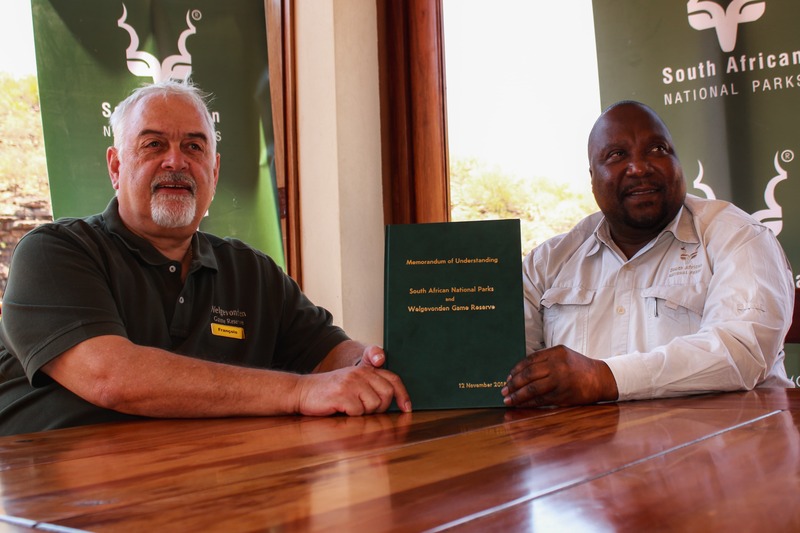 Welgevonden is a key ally for SANParks more especially in their efforts to proactively monitor access and egress of both vehicles and people through various points within the Greater Marakele Security Cluster (GMSC). 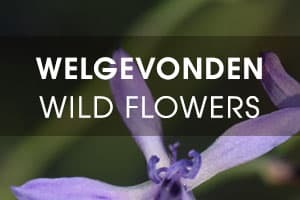 The Welgevonden Game Reserve is a privately-owned reserve and has been proclaimed as a Protected Area in terms of the National Environment Management: Protected Areas Act (No. 57 of 2003). Collaborate to enhance fundraising and development of future joint fundraising resources and capabilities, specifically from well-established NGO’s associated with the parties. To enhance existing and new economic activities carried out by the parties. 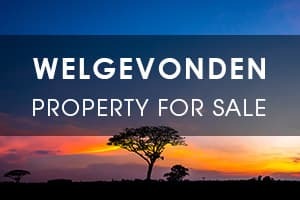 These economic activities involve the sustainable utilization of land and resources within the MNP and Welgevonden. 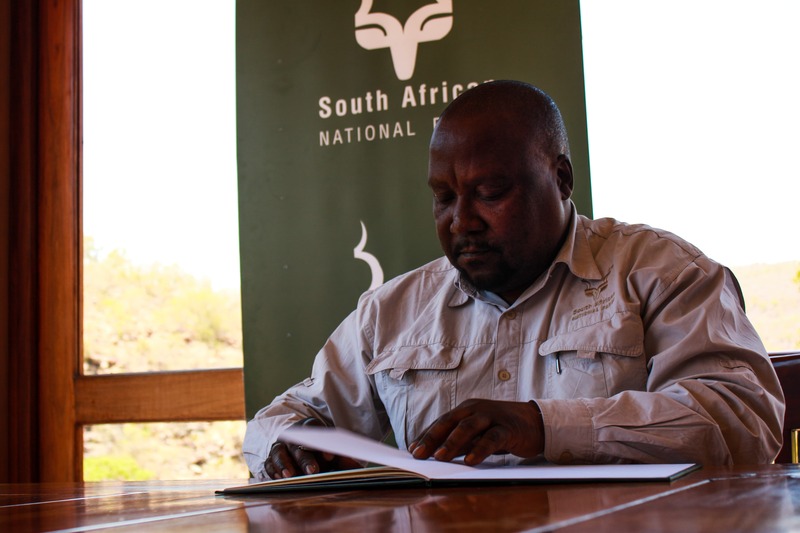 “Strong initiatives and substantial resources have been allocated and committed by both SANParks and the private sector, to enhance social-economic upliftment, and in so doing, we are able to empower local communities and leverage them to be part of the solution in tackling issues of poaching and crime which are a threat to the biodiversity of MNP and Welgevonden. 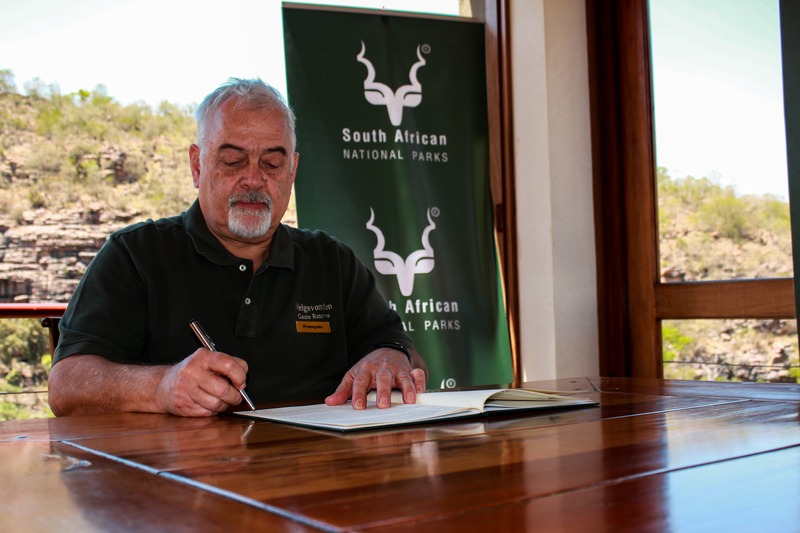 The sustainability of the substantial economic activity that the conservation and eco-tourism (hunting and photographic) industries have created, together with the related employment and other economic opportunities for local communities, rests on the security of the greater area,” adds Shaun McCartney, Chief Executive Officer of Welgevonden Game Reserve. 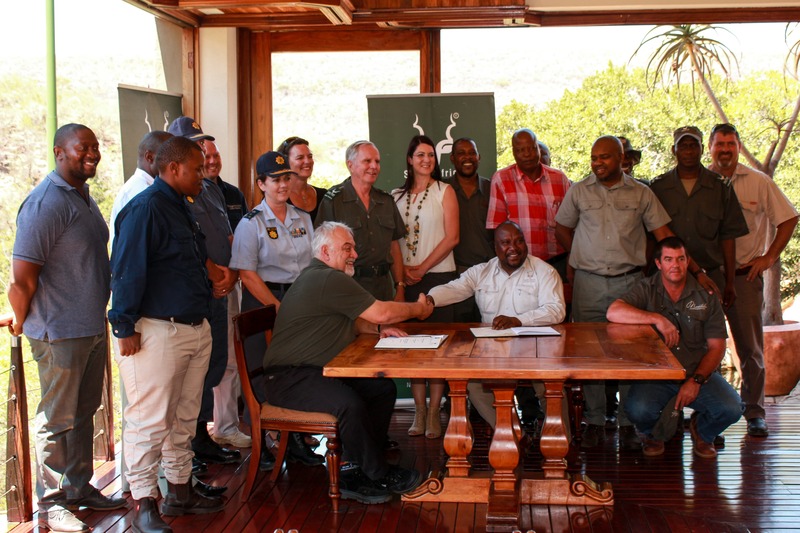 In attendance, were SANParks Executives, Welgevonden Game Reserve Executives, South African Police Service, Modimolle Municipality, Save the Waterberg Rhino, Marakele Park Ltd and Shambala Private Game Reserve. This cooperative and coordinated approach will allow for great resource optimization between the parties together with initiatives in the greater Waterberg area. Welgevonden Chairperson, François Spruyt and SAN Park CEO, Fundisile Mketeni, are exctied about this new partnership.